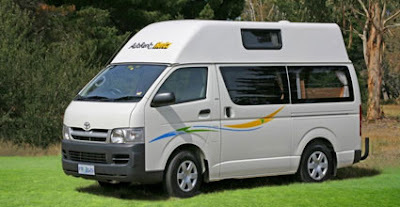 Tasmania is a great place to see by campervan -- and for Australians and New Zealanders its proximity makes holidaying there just like popping out the back door. 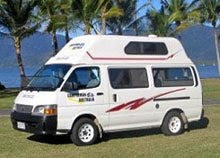 Britz offers a full range of fully equipped 2 wheel drive and four wheel drive campervans with a level of options and services. 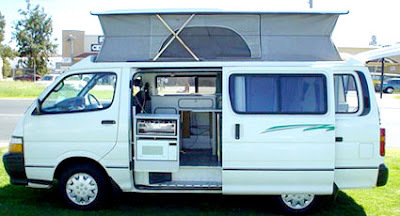 And even more enticing -- Britz is doing deals for Kiwis and Australians. 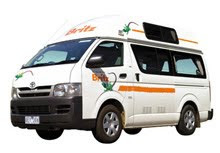 Britz campers are fitted out with modern conveniences -- an on-board fridge, microwave, gas stove and most models offer a toilet & shower. 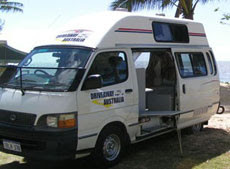 Add to that the other conveniences -- free unlimited kilometre, touring maps and discount vouchers, 24-hour roadside assistance helpline, and the ability to combine campervan and car rentals throughout Australia & NZ -- and why wouldn't you book a Britz? 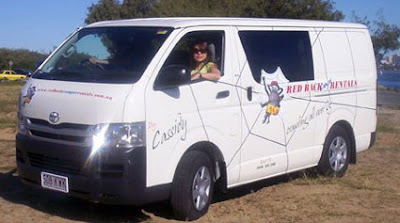 Video: Sights from Bridestowe Estate Lavender Farm, Devils Gullet, Cradle Mountain National Park, Queenstown, and the Styx, from a tourist who spent 10 days travelling Tasmania in a caravan. 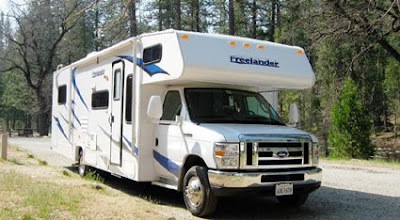 If you're planning to travel anywhere through the USA, RV Rental Sale Finder is the place to make your booking. 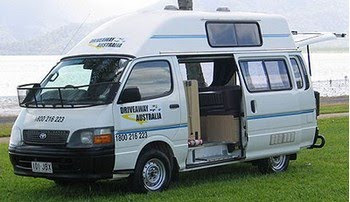 As well as having a range of vehicles that are decked out so well that a celebrity would be happy to travel in one, the website is always offering great deals. 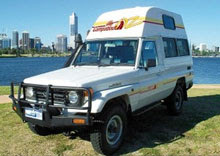 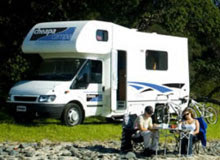 For Motorhome Rental Deals go to RV Rental Sale Finder. 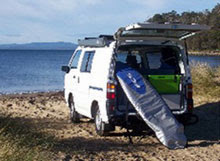 Some examples -- if you book any Moturis vehicle before 31 December 2009 for travel between 1 April 2010 and 31 March 2011 you'll automatically receive 10% off the base rental rate. 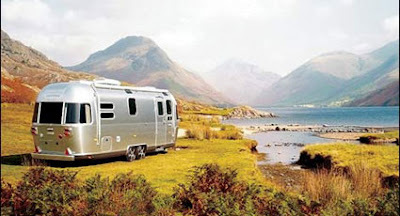 There are also early booking discount off Apollo campers and savings with other providers including Clippership motorhomes, Pure RV and Road Bear. 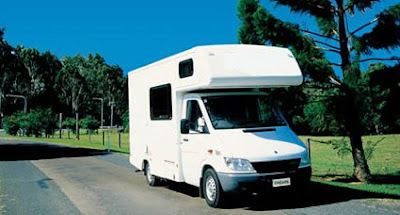 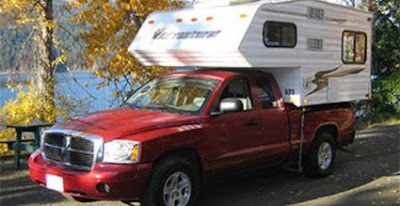 Check out the deals on Motorhome Rental Deals at RV Rental Sale Finder.